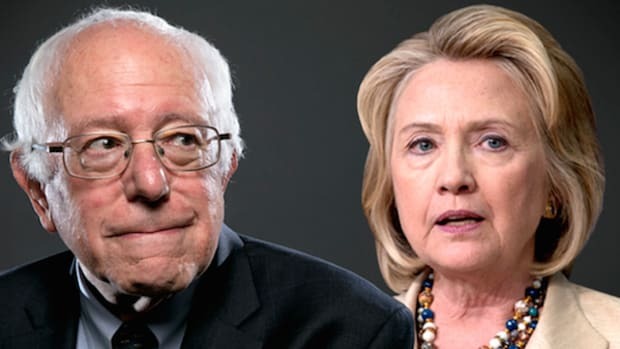 Barring a miracle, Bernie Sanders is not going to win the Democratic nomination. While this may seem like the end of the world for the legions of his supporters, to the contrary, it is actually the beginning of something much bigger. 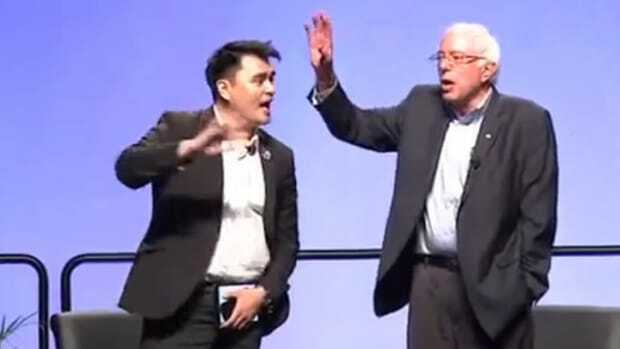 I believe the trajectory of Bernie Sanders has redefined American politics in such a way that will shift the future of the country in a very positive way -- a victory that goes much further than the presidency. The poll of Americans between the ages of 18 and 29 finds that Sanders is by far the most popular presidential candidate among the youngest voters. This group&apos;s attitudes on a range of issues have become more liberal in the past year. 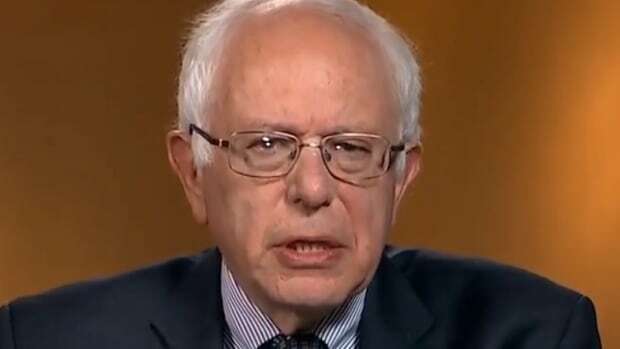 The data, collected by researchers at Harvard University, suggest that not only has Sanders&apos;s campaign made for an unexpectedly competitive Democratic primary, he has also changed the way millennials think about politics, said polling director John Della Volpe. "He&apos;s not moving a party to the left. 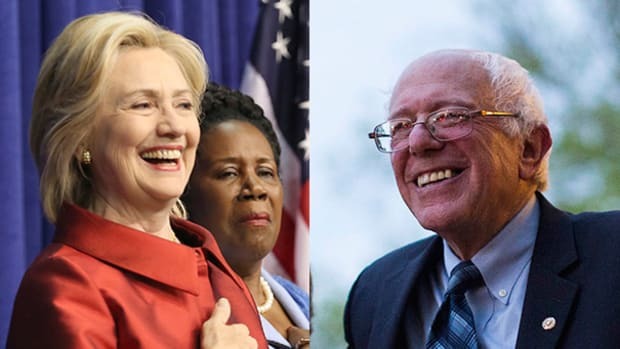 He&apos;s moving a generation to the left," Della Volpe said of the senator from Vermont. "Whether or not he&apos;s winning or losing, it&apos;s really that he&apos;s impacting the way in which a generation — the largest generation in the history of America — thinks about politics." For me, the arguments for and against Sanders becoming President are academic and basically unprovable. 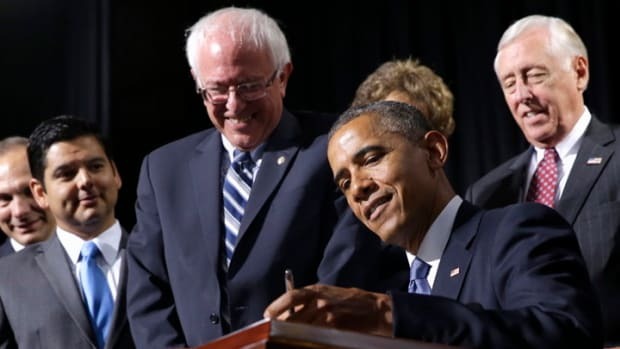 While centrist Democrats believe he would be blocked at every turn by Republicans and essentially hamstrung by large sectors of his own party, the same goes for most other candidates -- as we have seen with President Obama. 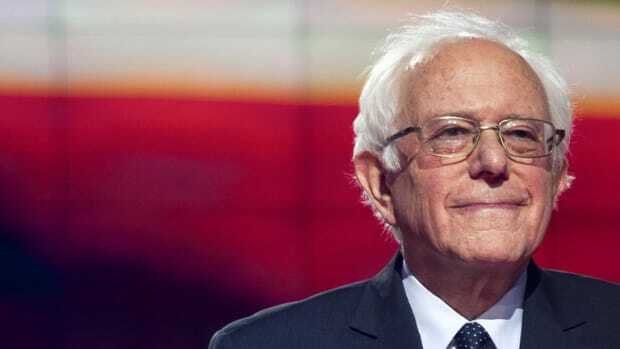 Sanders would certainly face an uphill battle, but he has shown extraordinary resilience throughout his career and in his bid for the Democratic nomination. I believe if he passed 10% of his proposed legislation, it would make a huge difference in a system so skewed towards the empowerment of the rich that it is a miracle there haven&apos;t been full scale riots. Regardless, given the rapidly diminishing prospect of Sanders beating Clinton, it isn&apos;t a relevant argument any more. What is though, is Sanders&apos; impact on American politics and what it means for the future of the Democratic party. In one of Harvard&apos;s polls of young people in 2014, the number who agreed that "basic health insurance is a right for all people" was 42 percent. That figure increased to 45 percent last year and to 48 percent in Monday&apos;s poll. The share who agreed that "basic necessities, such as food and shelter, are a right that government should provide to those unable to afford them" increased from 43 percent last year to 47 percent now. The share who agreed that "The government should spend more to reduce poverty" increased from 40 percent to 45 percent. Young people have been largely frozen out of the modern economy, and exist from paycheck to paycheck with little to no job stability. While this lifestyle is sustainable as a 25 year old, millennials instinctively understand that having no savings, no job security and no prospect of a serious career path pretty much cancels out the chances of getting married, settling down and having children. This instinct is the biggest reason they distrust Hillary Clinton -- a politician who has been an integral part of the system that has essentially eradicated their future prospects over the past two and a half decades. 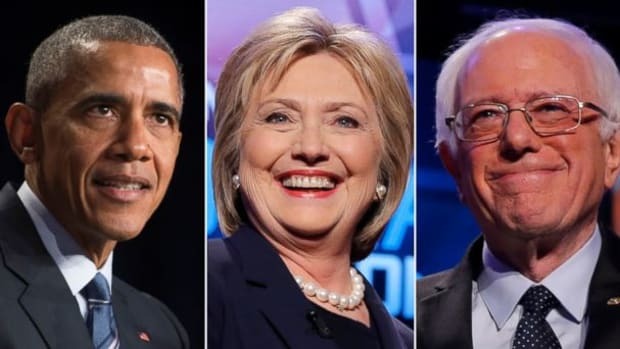 Clinton may well be the more effective candidate in passing progressive legislation when in office, but the stigma of her husband&apos;s presidency and her ties to Wall St has not gone unnoticed by a generation sick to death of having the political classes kick down the ladder they climbed up. To millennials, Bernie Sanders represents a viable, meaningful alternative to the decades of corruption in Washington, and a chance to build some sort of future for themselves. This may or may not be wishful thinking as it relates to him becoming president, but his success in a political system rigged to keep him out is a sign that Bernie Sanders movement is not a joke. 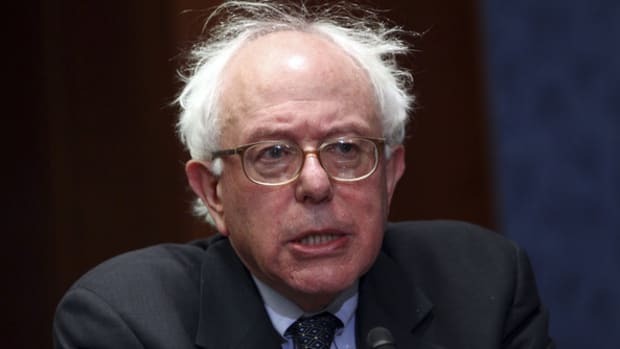 I have long felt that Sanders may be more effective outside of Washington than in it, and the grassroots movement he has built could turn into something far more threatening to the current oligarchical structure bleeding the country dry. 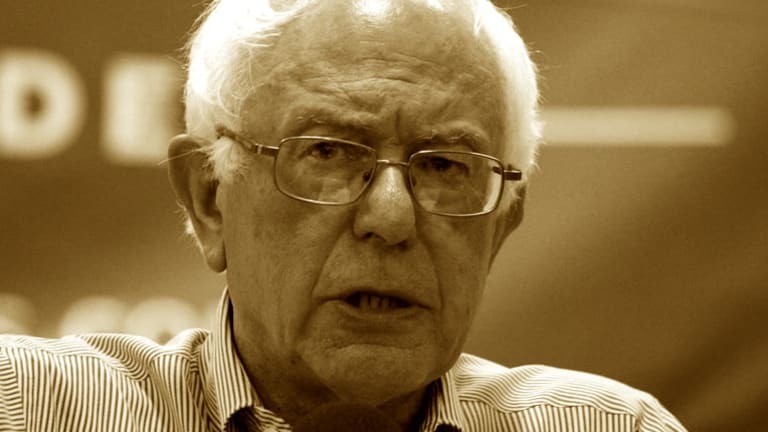 If Sanders can move to stamp out the ideological fanatics and irritating groupies that have done more damage to his image than Hillary Clinton ever could have, he could go about building a true movement to radically change the way America views its economic system and provide a template for new economy that works in the interests of the people rather than the ultra wealthy and corporations. It is this potential that makes Sanders&apos; run for the White House so important, so rather than lose hope as his presidential prospects slowly fade away, his supporters should be looking to the future, and the new possibilities their candidate has created for them and the rest of us.